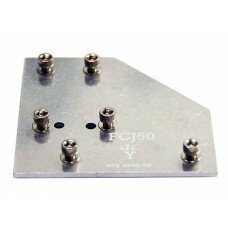 FCJ50 - 100x100mm with thickness 3mm, rotating 90, 100, 110, 120, 130 degree Flat Corner Joint Conne..
FSC25100 - 100x25mm with thickness 3mm Flat Straight Connector. 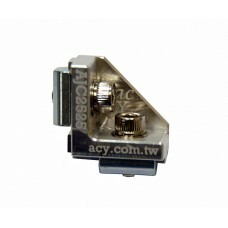 Fitting as followX1025, X2525, X2525..
FTC10075 - 100x75mm with thickness 3mm Flat T Connector. 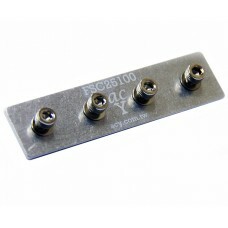 Fitting as followX1025, X2525, X25252, X502..
FTC100120 - 120x100mm with thickness 3mm Flat T Connector. 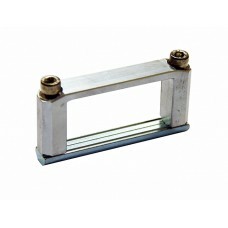 Fitting as followX4040, X40402..
FLC80120 - 120x80mm with thickness 3mm Flat L Connector. 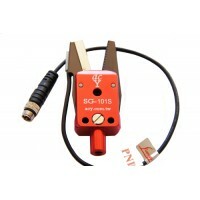 Fitting as followX4040, X40402..
FSC40160 - 160x40mm with thickness 3mm Flat Straight Connector. 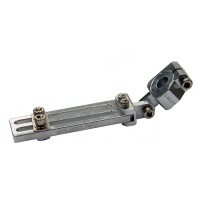 Fitting as followX4040, X40402..
EJC2525 : 25x25 profile 90 degree End Joint Connector. Fitting as follow items1. 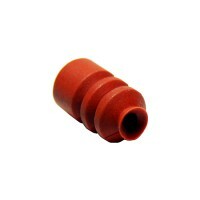 Aluminum Profile : ..
CJC2525 : 25x25 and 25x25 or 50x25 profile Cross Joint Connector. Fitting as follow items1. 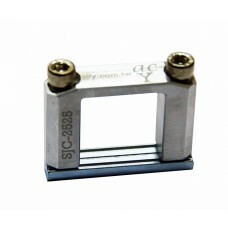 Aluminum..
SJC2525 : 25x25 profile Square Joint Connector. Fitting as follow items1. 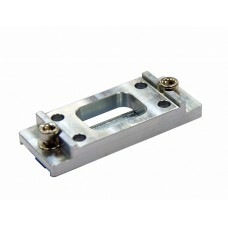 Aluminum Profile : X2525, ..
CJC2540 : 40x40 and 25x25 or 50x25 profile Cross Joint Connector. Fitting as follow items1. 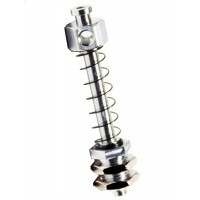 Aluminum..
EJC2550 : 50x25 or 25x25 profile 90 degree End Joint Connector. Fitting as follow items1. 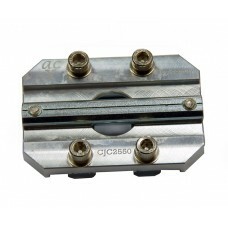 Aluminum P..
CJC2550 : 50x25 and 25x25 or 50x25 profile Cross Joint Connector. Fitting as follow items1. Aluminum..
SJC2550 : 50x25 profile Square Joint Connector. Fitting as follow items1. 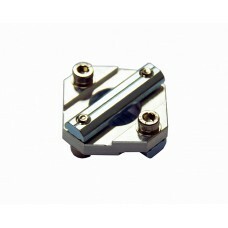 Aluminum Profile : X2525, ..
AJC2525 : 25x25 profile InLine use Angle Joint Connector. Fitting as follow items1. 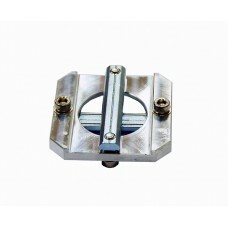 Aluminum Profile..
CJC4040 : 40x40 and 40x40 profile Cross Joint Connector. Fitting as follow items1. Aluminum Profile ..